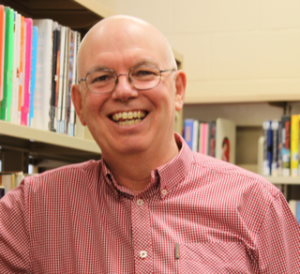 John is Chief Librarian and CEO at Thunder Bay Public Library. John was part of the research team which produced Open to All? The Public Library and Social Exclusion (2000), which informed the Working Together Project (2004-2008) in Canada. He is the author of Developing a Needs Based Library Service (2003), Public Libraries and Social Justice (2010), Developing Community-Led Public Libraries (2013) and Managing Cultural Change in Public Libraries (2018). John is a member of the CFLA-FCAB Indigenous Matters Committee and writes a regular column – Open to All? – for Open Shelf, the OLA online journal.